With the economy the way it is, everyone can benefit from our list of free things to do in Frederick, Md during the summer months! Whether you were born and raised in Frederick or you’re a visitor to Frederick, our town has SO much to offer! And because we’re so nice, we’ve also included low cost summer activities because they’re so close to free that we wouldn’t want you to miss out on them! 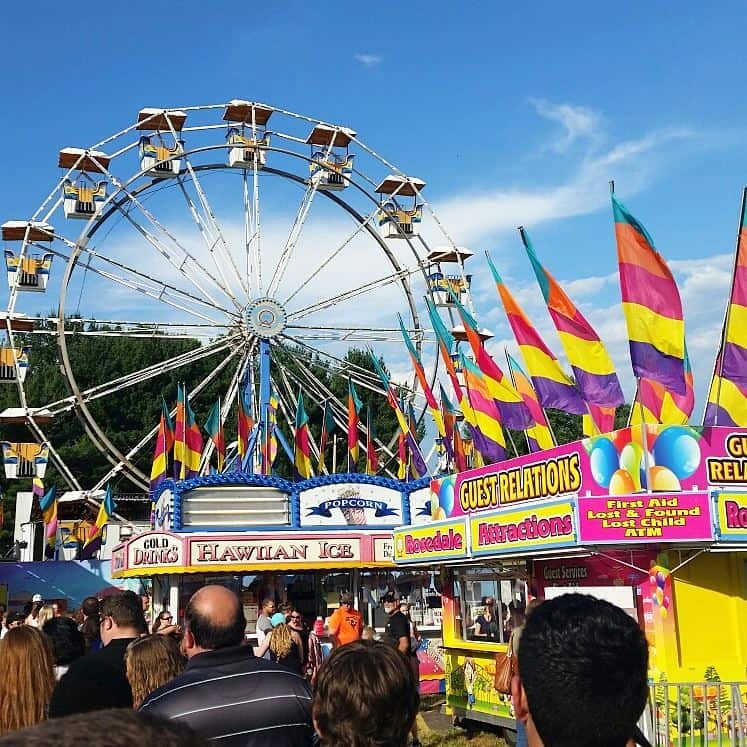 So, here are a few of our personal favorite low cost and free things to do in Frederick, Md during the summer months! But first, before you look at our list, Groupon and Living Social always have specials going on. Whether it’s in Frederick, or somewhere near Frederick, you can find deals on excursions that you might never have thought to do! Also, while you’re out and about, you gotta eat, so go to Restaurant.com to find the best deals on our foodie lover’s town! And if you’re visiting overnight, go to Trip Advisor to find the best rates on local hotels. Summer time is always a great time to go to the movies, especially if it’s just too darn hot outside or we get an unexpected rainy day. But before walking out the door, go online to get tickets and showtimes! Because when you buy tickets online, you can walk right into the theater and buy your popcorn without having to wait in line at the ticket box. At MDL Holiday Cinemas their every day ticket prices are only $4.50! Not only that, but they have ongoing special promotions too, like $3.25 movies every Tuesday, $3 movies on weekend mornings, and summer kids showings for only $1! At Westview, you can join their VIP+ Club and earn points to save money on future visits. 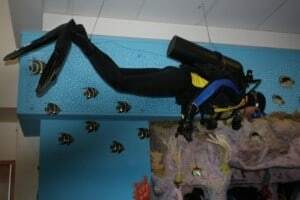 In addition, Westview offers $1 tickets, usually on Tuesdays during the summer. So, be sure to check both theater websites for the latest promotions and deals. More free things to do in Frederick, Md include getting outdoors! We’re SO lucky to have so many outdoor options here in Frederick. 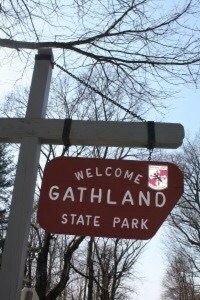 One option is to take a trip out to Gathland State Park. But, before you go, read up on Exploring Burkittsville, MD. There are a total of 8 libraries in Frederick County. The libraries are a great place to start when looking for free things to do in Frederick Md. They all offer so many fun programs during the summer for all ages. Here is the program calendar for FCPL. From storytimes, playgroups, clubs, and classes, FCPL has something for kids of ALL ages! If you’re looking for a fun, educational experience for the kiddos, we LOVE the Earth Space and Science Lab (ESSL). Take a look at our trip to the ESSL to see all the things they have to offer. In the past, Terri and I have taken our boys here and were super impressed with everything they had to offer. Obviously a must-visit for children and adults alike. Vacation Bible Schools (VBS) are a great option for a low cost, fun summer camp for younger children. You can find a VBS at most local churches in Frederick County. Just Google ‘Vacation Bible Schools Near Me’ and you’ll get a nice list of local participating churches. You really can’t beat that price for a fun-filled, action-packed morning full of Bible-based themed activities, team building, crafts, songs, and movies. In additiona, if your kids are a little bit older, they can still participate in Vacation Bible School by being helpers and volunteering to help the church with activities. For some extra activity in your child’s life and to sharpen their athletic skills, try out an athletic summer camp. As an example, The Athlete Factory has a great reputation for teaching kids the fundamentals of baseball and softball, as well as improving their skills. Also, check out other athletic associations throughout Frederick County. These organizations offer year-round organized sports. Personally, my son has had years of great experience playing baseball for Middletown Valley Athletic Association (MVAA) and Mountain Valley Baseball. Staying local for the summer can save you thousands of dollars in vacation costs. 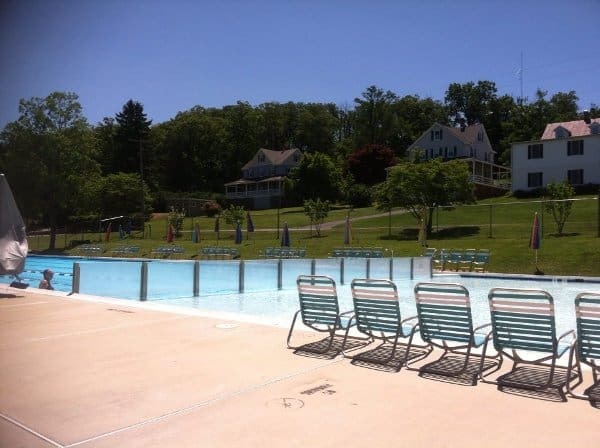 Therefore, why not use some of that money and join one of the several pools in Frederick County? Every Sunday during the months of June, July, and August, bring a picnic and head on over to Baker Park’s Bandshell for some great FREE live music. Go to Celebrate Frederick for the list of bands playing. Celebrate Frederick is a great organization, providing so many free things to do in Frederick Md! In addition, they also offer Summerfest Family Theatre for FREE in the mornings for the kiddos. And, of course, Frederick’s 4th, the biggest 4th of July fireworks event in Frederick, Md. Also, the Downtown Frederick Partnership offers free events all year long help people to enjoy all that our beautiful downtown has to offer! First Saturday and Free Movie Nights on Carroll Creek are super popular! And, every Thursday from May through September, Carroll Creek offers Alive @ Five where, for only $5, Downtown Frederick is abuzz with an outdoor happy hour and live music. If you’re a history buff, check out Mount Olivet Cemetery. It’s a gorgeous, very serene, and hugely historic cemetery where Francis Scott Key is buried. Yup, he’s the guy who wrote the Start Spangled Banner! 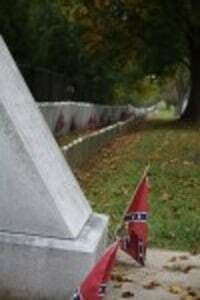 Before you go, read our post on Historic Mount Olivet Cemetery. National Shrine of St. Elizabeth Ann Seton. 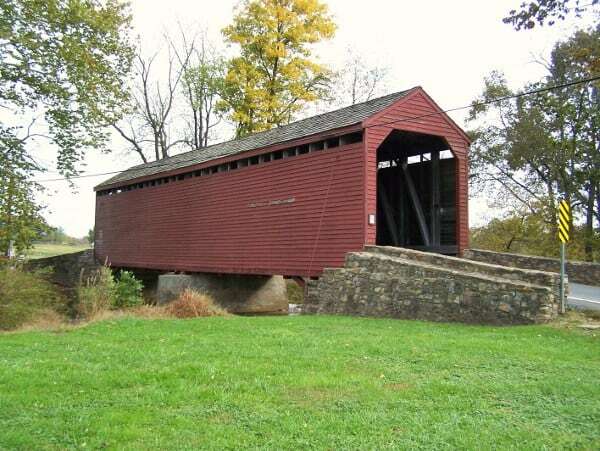 For more of Frederick’s history, take a tour of The Covered Bridges of Frederick County. It’s such a nice, scenic ride and an absolutely gorgeous reminder of days gone by. 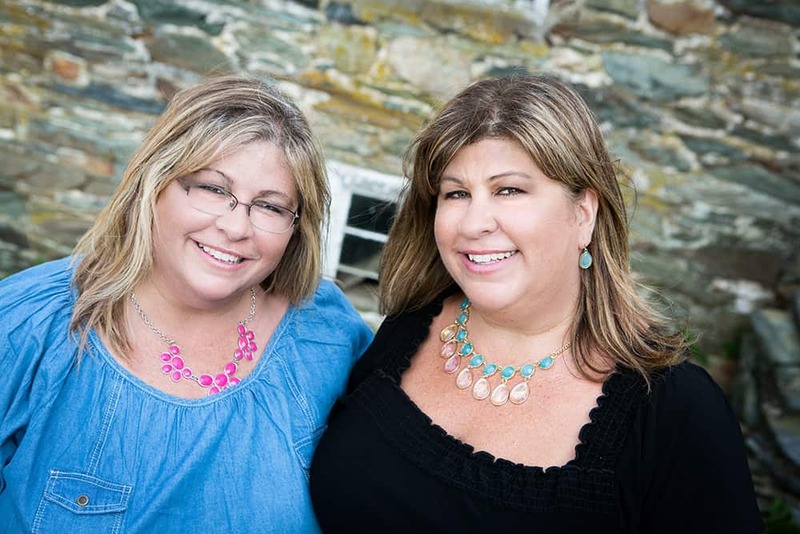 Terri’s Live Theatre in Frederick County post is based on her son’s experience growing up participating in the local theatre community. Frederick has so much to offer in the performing arts. For all the foodies in Frederick, you won’t have a hard time locating a farmer’s market almost every day of the week during the spring and summer months. 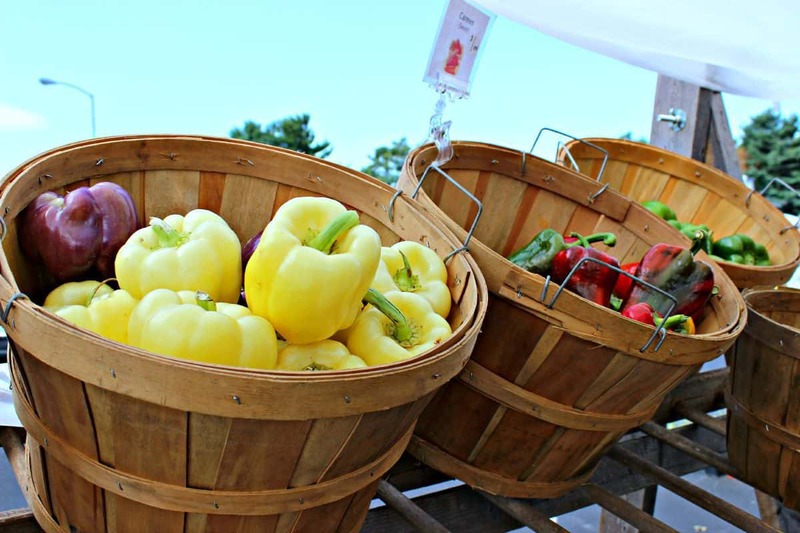 Read up on our Farmers Markets in Frederick County experience and you’ll find a link there for all of the area’s market dates, times, and locations. 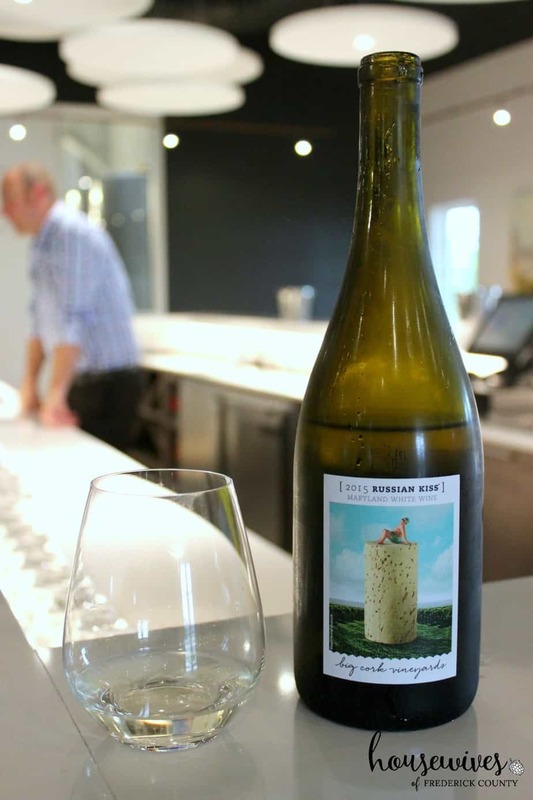 See our experience at Linganore Winecellars here at What Happens at the Winery, Stays at the Winery. Before you go though, check Groupon for any current deals. For kids of all ages, including adults, be sure to bookmark the Recreater. There are so many additional summer camps besides what’s in the Recreater that they’re too many to list. Particularly for the teens in your life, we’ve put together a great list of 14 of the Best Summer Camps for Teens in Frederick. 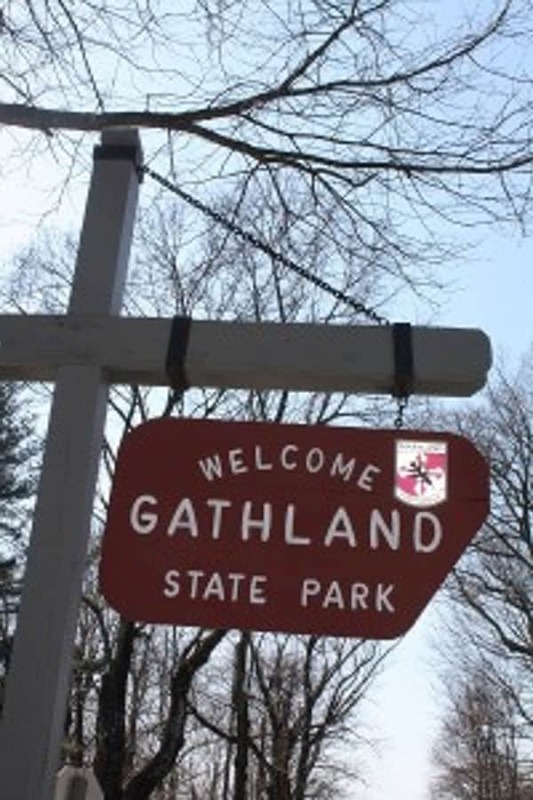 The Catoctin Wildlife Preserve & Zoo is located right here in Frederick County! This zoo has so many interesting animals from all over the world, cool exhibits, and fun safari rides. 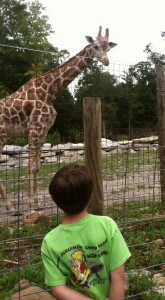 For more information, read our post, Catoctin Zoo: How to Have an Awesome Day Trip. You can’t call it summer until you’ve gone to a minor league baseball game right here in Frederick! The Frederick Keys are a minor league team and the Class A-Advanced affiliate of the Baltimore Orioles. You’ll get that ‘take me out to the ballgame’ experience without having to leave town. Go to their site for lots of great promotions like giveaways, Kids Eat Free Mondays, FREE Fireworks nights, select player autographs, Guaranteed Win Tuesdays, Junior Keys Kids Club & the 60+ Club! Also, Groupon always has deals on Frederick Keys Baseball games. Wow! Now that’s quite a list! In conclusion, we’d love to hear from you if you have any “best kept secrets” or great free things to do in Frederick Md during the summer. And by all means, have a fabulous summer! Wow, who knew Pam–a lot of work went into this. I wish I was a kid again!! Thanks Cheryl! Frederick has so much to offer. Frederick county public library also has a lot of free events and activities. Oh yes! How could I forget the public library? Thank you Jessica! I’ll add it.